New Element Pro Nyjah Huston! 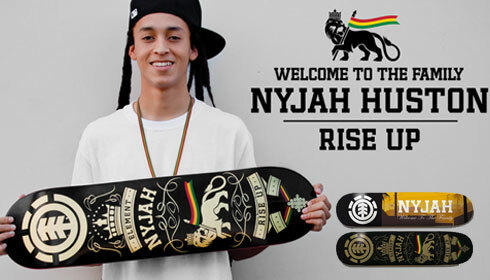 Element is proud to welcome Nyjah Huston to the pro team! Take a look at the attachment to see what Johnny Schillereff, Founder and President of Element, and Nyjah himself, have to say about the great news. 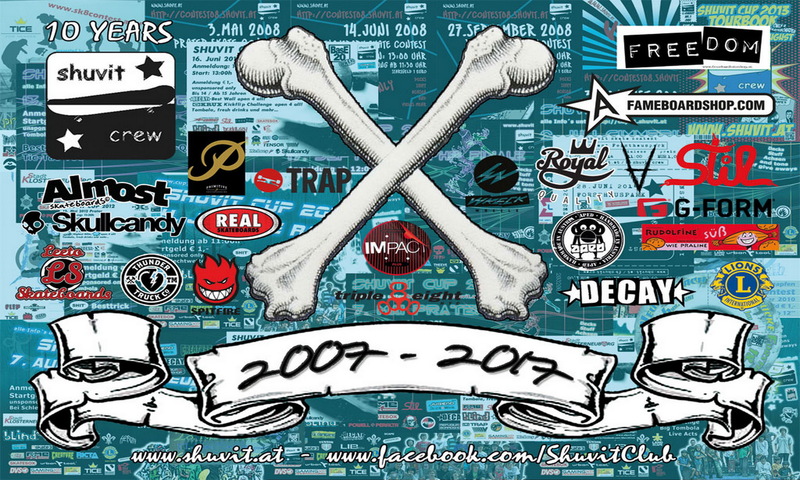 And make sure to check out http://www.elementskateboards.com/nyjah for the latest Nyjah Huston videos.